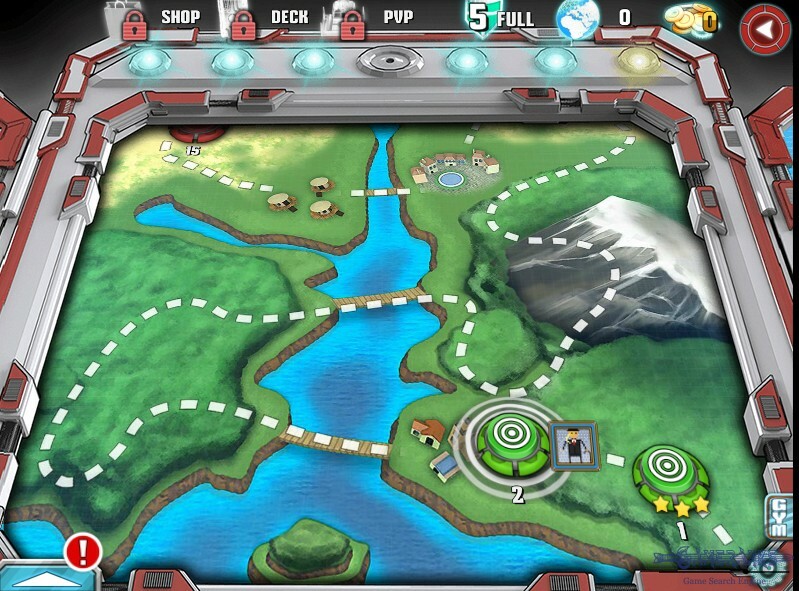 If you like Pokemon-based games, you are going to love this game too. 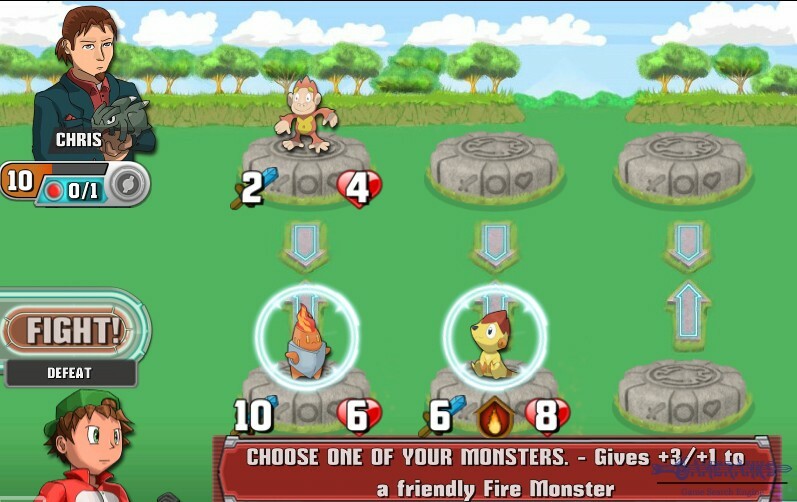 The game is available at many platforms: Android, iOS, Facebook and Kongregate. 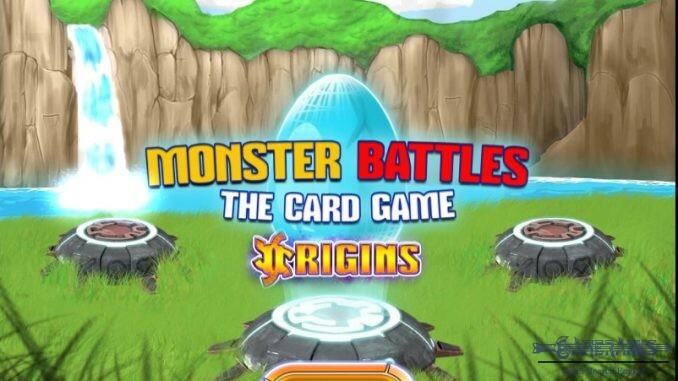 We like that there is too many different kind of monsters (cards) in the game. 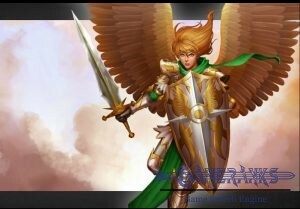 It is a good card role-play game. There are good amount of online players on the game. 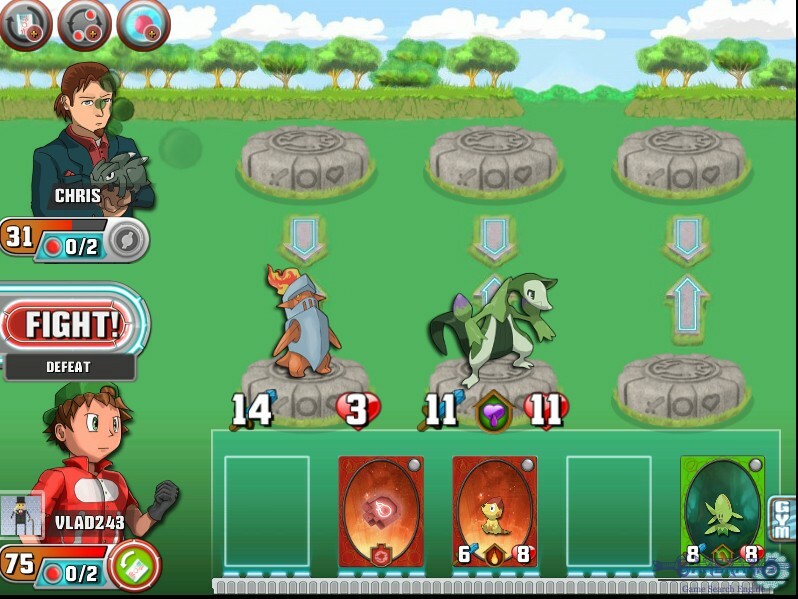 Monster Battles: TCG is a game which is looking like Pokemon. 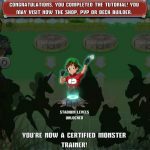 You will be trainer of your monsters and battle with your opponents at the different parts of the world. 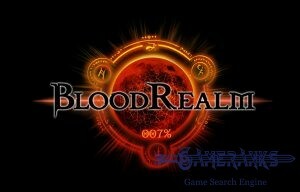 However this a Card Role-Play game. 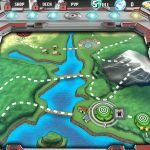 If you like games which are looking like Pokemon battles, you will enjoy the play this. 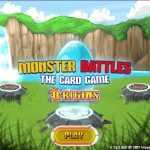 If you are pleased or displeased with Monster Battles: TCG, review it and share your thoughts with other players. 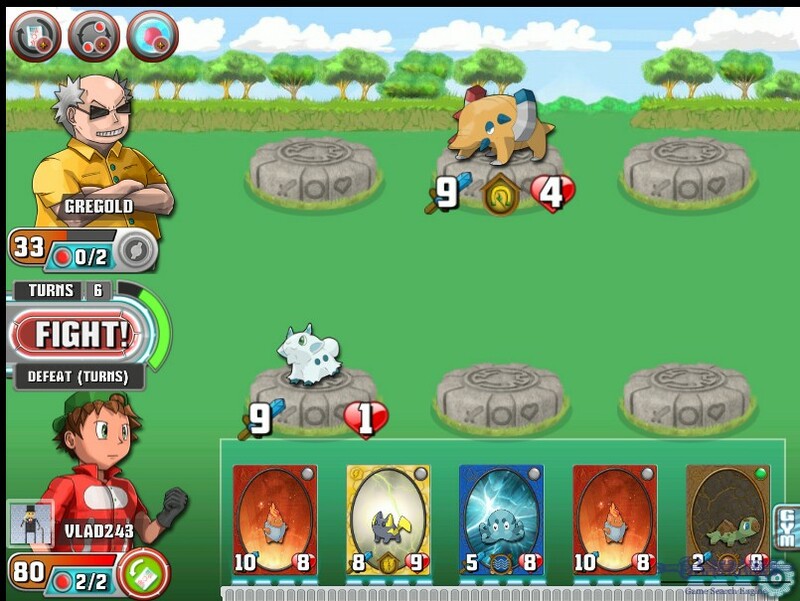 After you start the game, you will start a tutorial battles in the game. 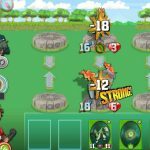 These battles will help you to understand how to place your cards and how to use them against your opponents. 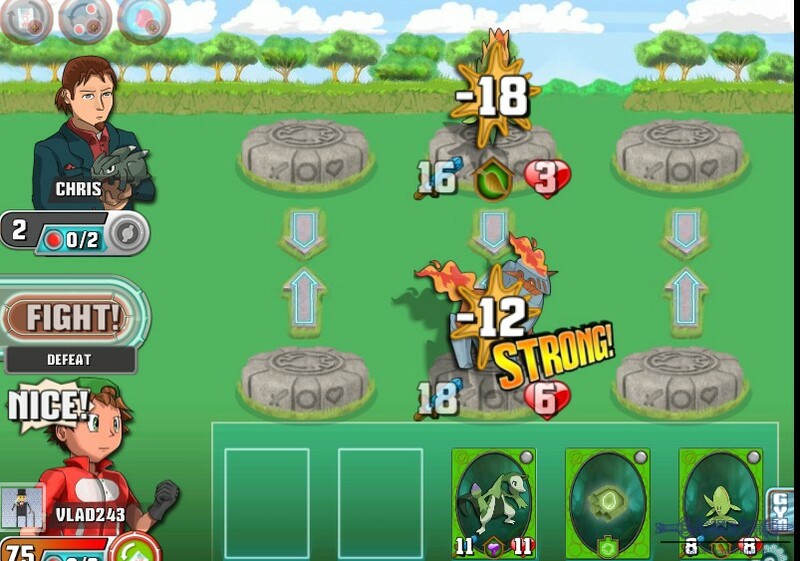 There are also evolution stones in the game, you will also learn how to use these stones in tutorials. 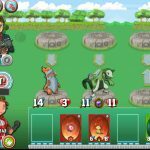 If you ever played a Pokemon game before (or a game like Pokemon), you will easily create strategies against your opponent in the game. 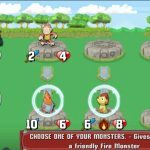 (Example: Fire monsters against nature monsters, water monsters against fire monsters, lightning monsters against ground monsters, etc.). 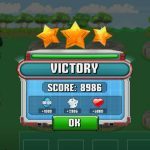 You will receive rewards and golds from each stage you complete. You can purchase items from the shop with golds. 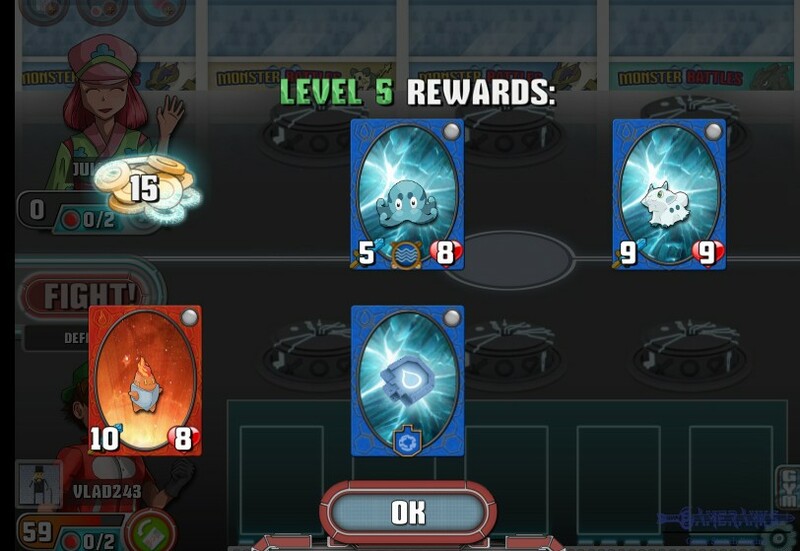 You can also get some cards from stages you complete. 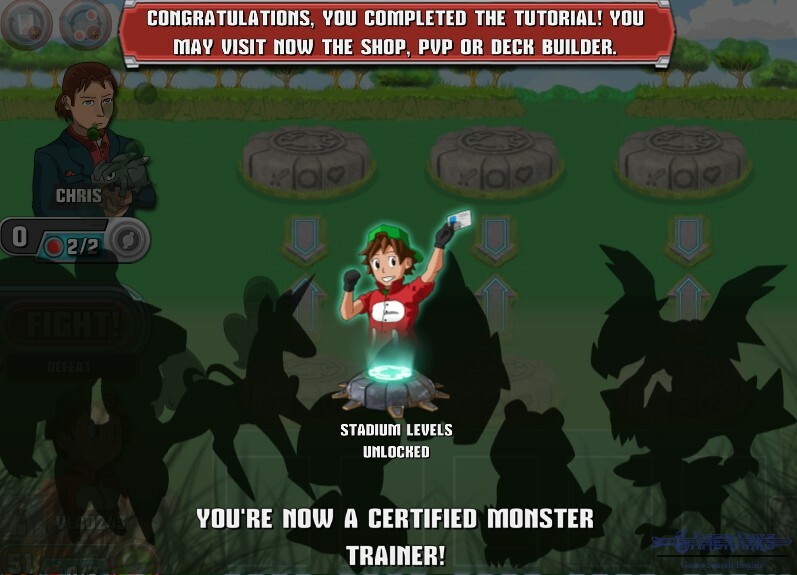 After you complete to tutorial, you will unlock many features on the game and you will be a certified trainer. 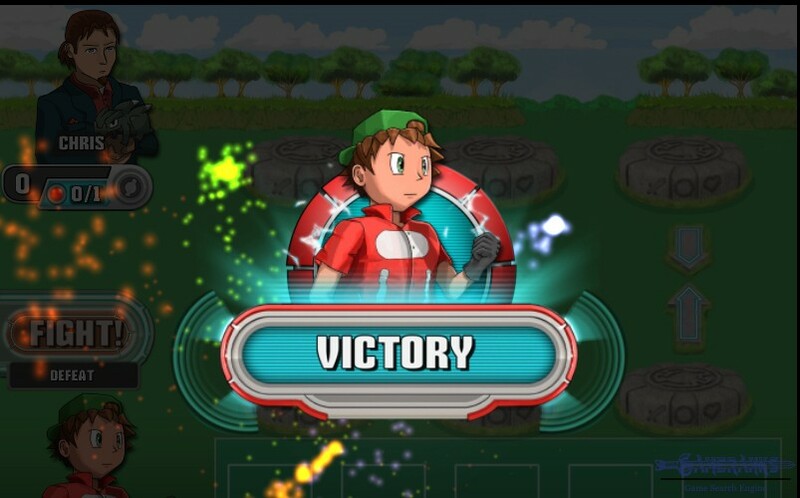 The main thing in the battle is using the anti-monster of your opponent’s monster as we have mentioned above and if you manage to eliminate trainer, you can win the battle. 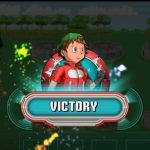 You need to create a good strategy in PvP, because there are many expert trainers who has the same knowledge. 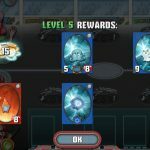 To join to PvP, you will need to create a deck for yourself and you need 20 cards to do that. 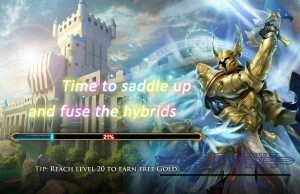 Since you are beginner in the game, we recommend you to complete the quests before PvP. 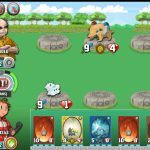 When you think that you are strong enough for PvP, create your deck carefully. 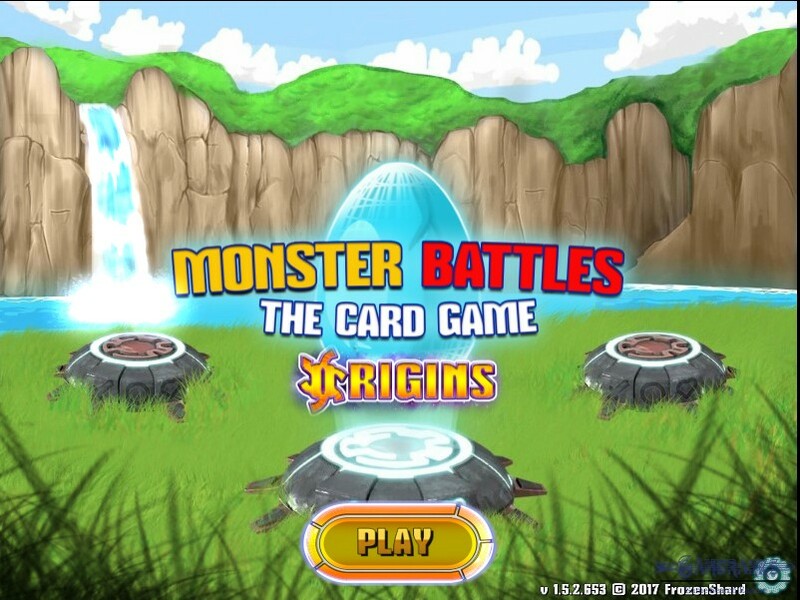 You will already get many cards for every level you get on Monster Battles: TCG. 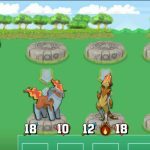 You will able to join PvP battles soon. 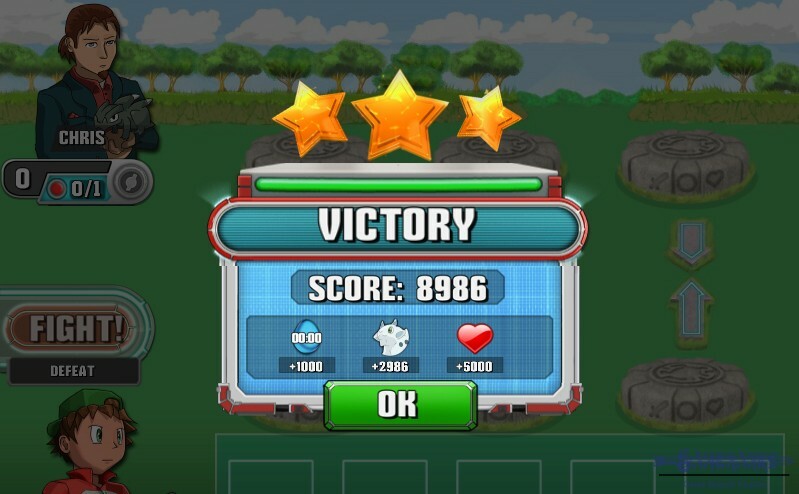 I think it is not good as a browser game. 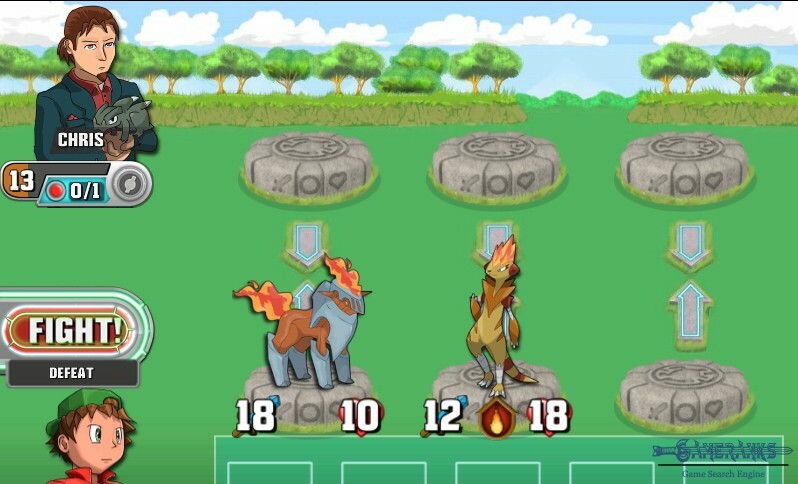 I believe they should only make this game available for mobile devices because I enjoyed more with Monster Battles in my phone. 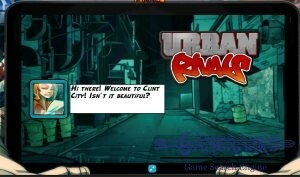 However I couldn’t manage to use my facebook account in my iPhone and that was a bit annoying to restart to game. Very old fashion card game. However I like it. FrozenShard Games has another game like this already. 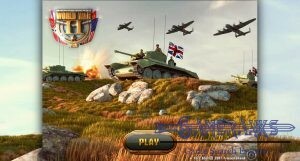 World War II. I love it.